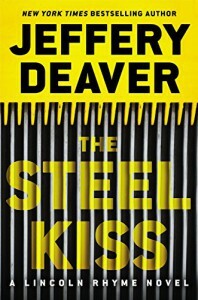 It's interesting how Jeffery Deaver leads the reader down the path of, what appears to be obvious conclusions, only to pull the curtain aside and reveal the reality the situation. And you can't even be mad for having been tricked because the final outcome is pieced together so seamlessly and satisfactorily that, as the reader, you're just relieved your worst fears weren't met. That is the genius of Jeffery Deaver.